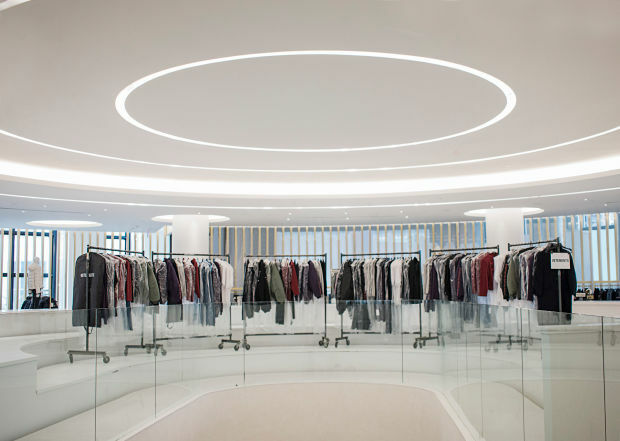 Saks Fifth Avenue’s new store in New York City is unlike any other the retailer has opened to date. Located at Brookfield Place in lower Manhattan, the 86,000-sq.-ft. store is decidedly smaller than most Saks’ locations. It feels more like a boutique than a department store, with some traditional departments, such as handbags eliminated. (Handbags and certain other products are grouped by brand as opposed to category.) It also boasts such new services as a “power lunch” offering. This is an excerpt only from this full article posted on Chain Store Age.